New figures for the number of additional dwellings created in 2017/18 show that just over 222,000 homes were delivered during the period. The latest statistics from the Ministry for Housing, Communities and Local Government (MHCLG) show that 222,190 new dwellings were created in 2017/18. A 2% increase on the previous year when 217,350 new dwellings were added. 195,290 new build houses were delivered in the period, a rise of around 6.5% on the previous year. The announcement brings the total number of additional homes delivered since 2010 to 1.3 million. 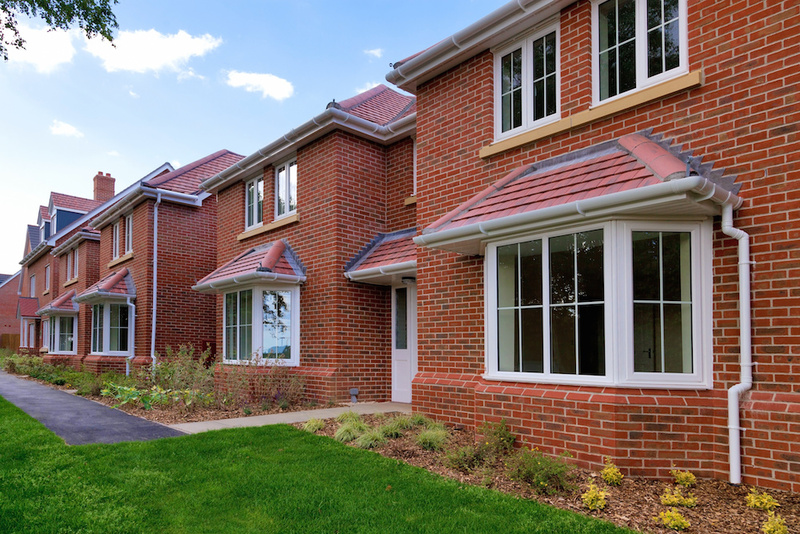 The government would like to see 300,000 homes a year being delivered by the mid-2020s.